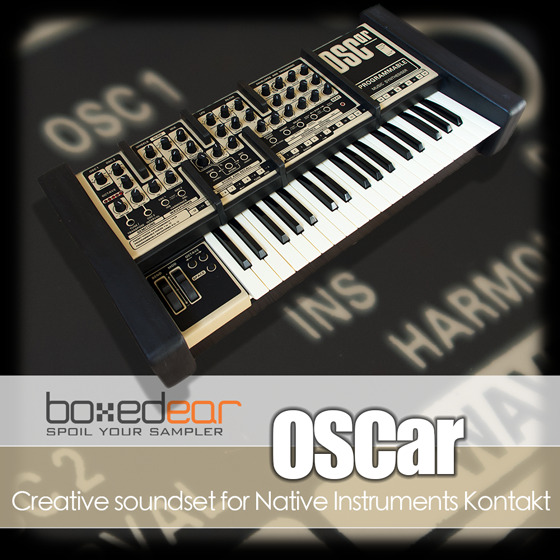 The OSC OSCar is a legend amongst synthesizers. 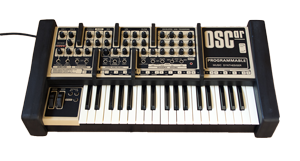 Released in 1983 by the Oxford Synthesizer Company, it was a unique combination of analog and digital. 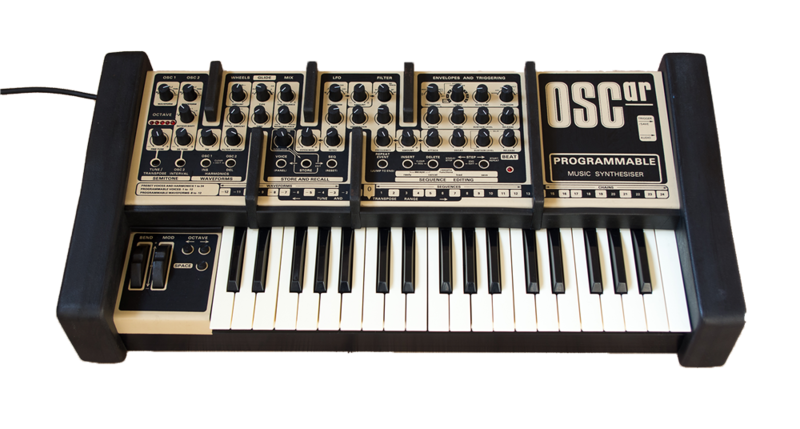 The oscillators are a digital design with the capability of being able to build waveforms using additive synthesis. These feed into an analogue multi-mode filter design which was inspired by the Minimoog trick of looping the synths output back into the filter's input to overdrive the filter circuits, resulting in a characteristically crunchy sound. It's not a Minimoog of course. It's mostly digital, it aliases, its frequency range is limited and it's not velocity sensitive, but despite these limitations it sounds wonderful. It has that indefinable mojo that is normally reserved for vintage analogue synths and that's why it has a place in the Boxed Ear library of greats. The OSCar - it's chock full of techno and we love it. Download size is 1Gb from fast servers. Detailed instructions on installing are included in the download package. Every instrument is multi-sampled and every sample is looped and tuned so you can play the instruments just like the original.